Once you see the ingredients you’ll notice the similarities between this and just about any number of julep. Fill a cocktail shaker with shaved ice and then top with the sugar, water, bourbon, and mint. Shake thoroughly and then strain into a rocks glass filled with ice. 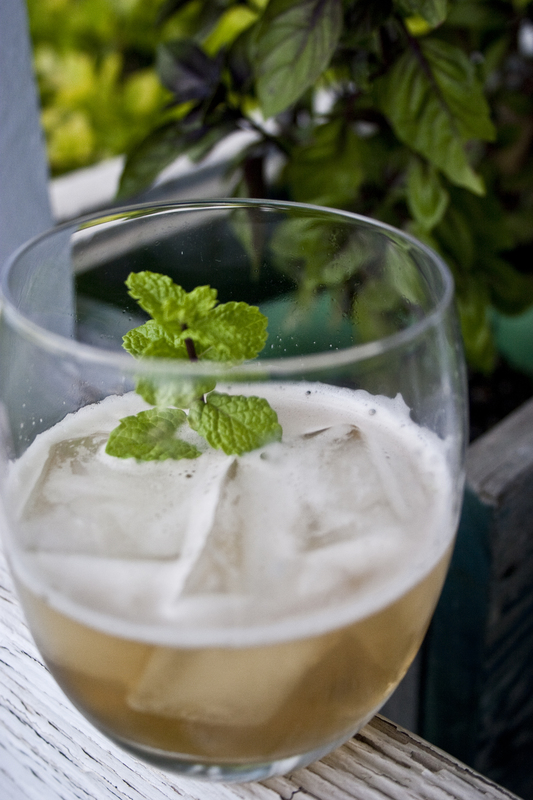 Garnish with another sprig of mint.